When creating goals, it’s important to identify what you want from life. You only have a little time each day to make things happen, so you should focus on the tasks that give you the biggest bang for your buck. These are just a few questions to ask yourself that will help you identify goal-specific habits. Really, it’s a simple process of knowing what truly matters to you and building a routine that supports your life. This means knowing what you want. A better relationship? Increased productivity? More fun? Less stress? Your answer will be vastly different from the thousands of other people who read this book. And that’s why I believe everyone’s habit stack is unique from person to person. The tricky part is that not everyone automatically knows what habits are important, which is why I’ve included an exhaustive list of 127 small actions in Parts V through XI. 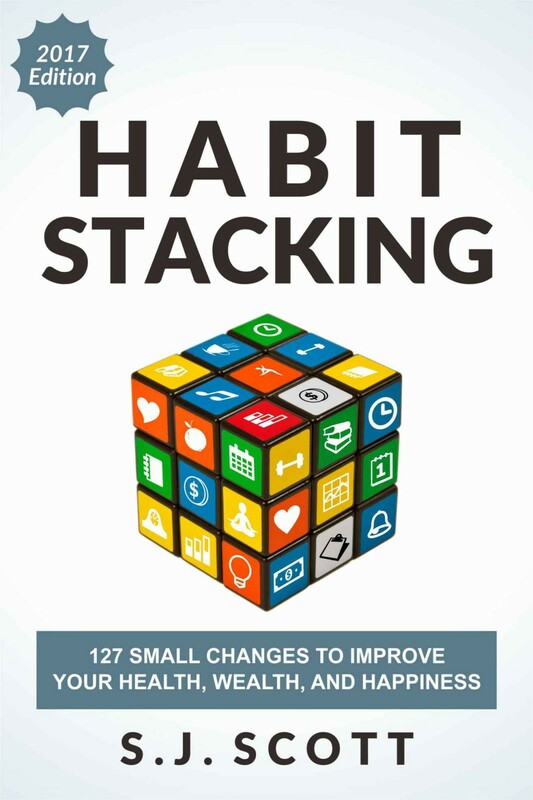 But before we get to that, let’s talk about the different types of habits and how they fit into a habit stack.